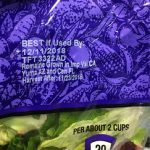 The FDA has completed its investigation of the multistate outbreak of E. coli O157:H7 illnesses linked to romaine lettuce grown in California in Fall 2018. 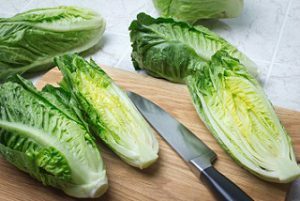 On February 13, 2019, FDA released an overview of the investigation approach and factors that potentially contributed to the contamination of romaine lettuce with E. coli O157:H7 in this outbreak: Investigation Summary: Factors Potentially Contributing to the Contamination of Romaine Lettuce Implicated in the Fall 2018 Multi-State Outbreak of E. coliO157:H7. 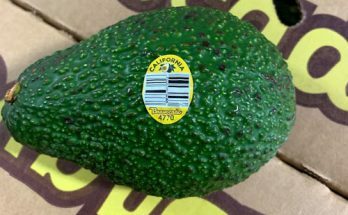 This document also provides recommendations to industry for prevention of pathogenic E. coli O157:H7 contamination that is based on the findings outlined in the document.